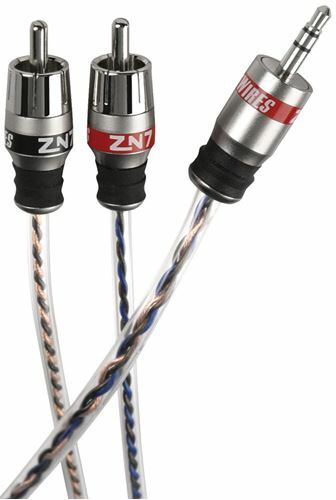 ZeroNoise Video and A/V Interconnects are the noise free link between your video source unit and your amps, monitors or other components that use RCA type (low-level) connections. This model is no longer available. Please see the ZN1MR35 for an alternate option.